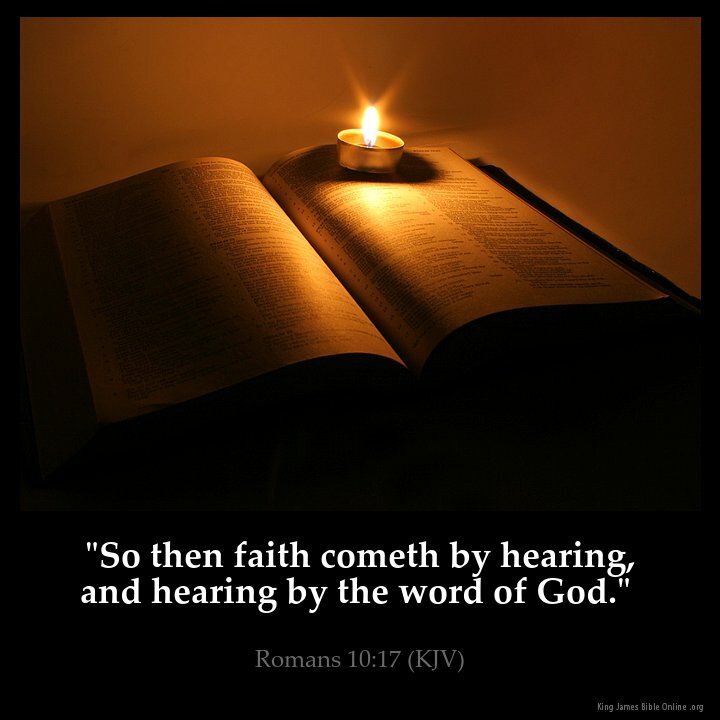 Faith comes by hearing the Word of God beloved . . .
Attainment is not a dirty word, says the Father. There is a wave of spiritual anemia surging through My leaders today, but I am changing all that. Be a part of that change. Be bold. Be resolute. Be determined to revenge all disobedience and all self-pity in your own thinking when you are under pressure. Press into the pressure, and I promise that you will break forth into the kingdom that is righteousness, joy, and peace. Demand that life and the earth will yield to you its increase. Take that by which I enrich you and lay it and yourself upon the altar of living sacrifice. Are you ready for things to be different in your circumstance? Are you prepared for the "as He is so are you in the earth" entitlement? It is yours this day, and on that basis, I call you up higher to a greater maturity than you have experienced thus far in your earth walk, even to be a God-Carrier in the earth before My people and before humanity.